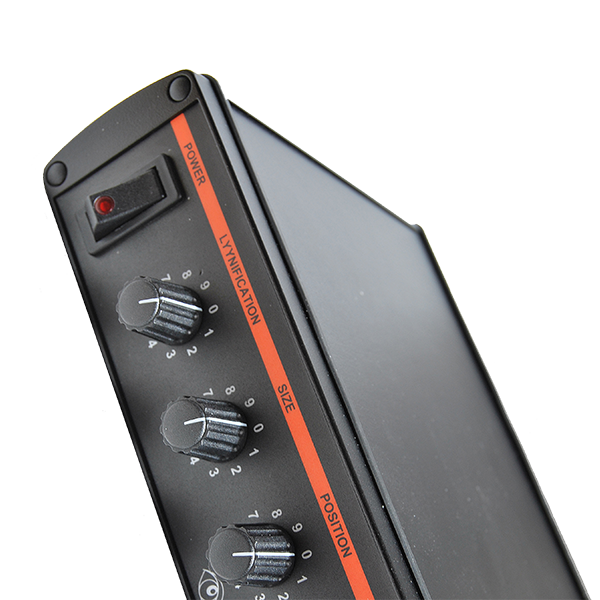 Designed for analog CCTV networks, LYYN Hawk System is a 19" rack-mounted solution providing real-time video enhancement. 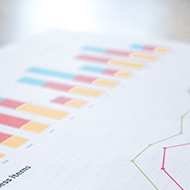 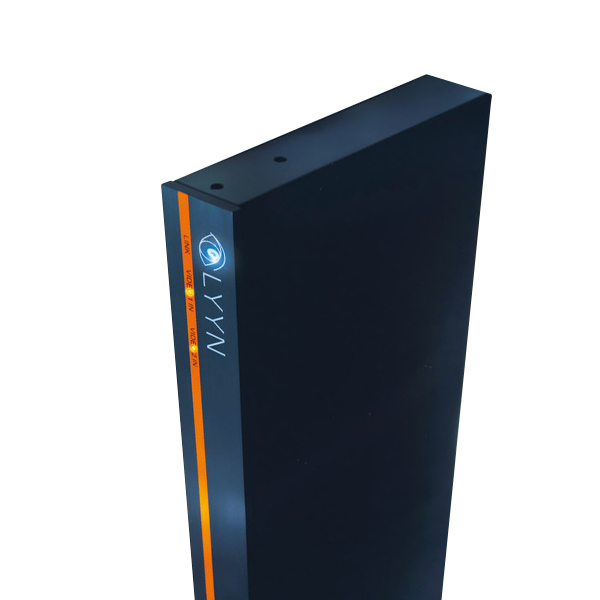 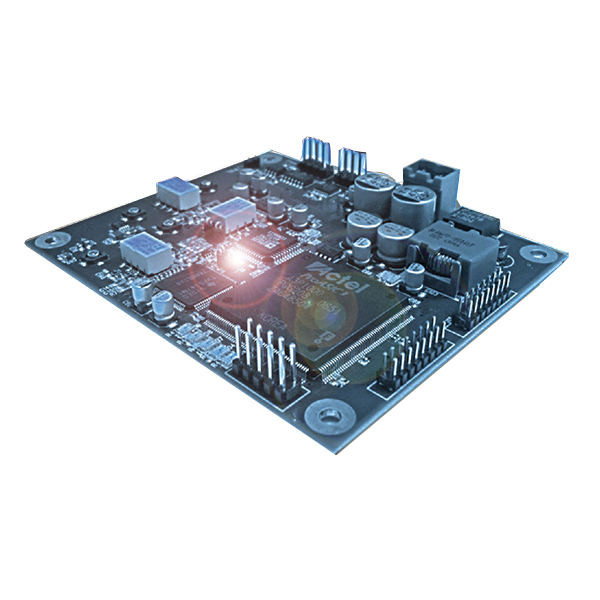 The LYYN Hawk Boar is the ideal solution for advanced users, product manufacturers and system integrators that want to have video enhancement fully integrated into their own solution. 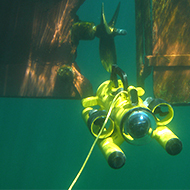 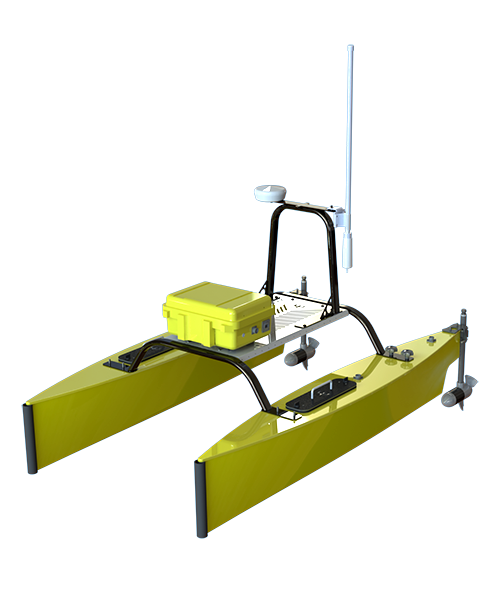 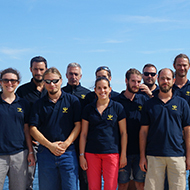 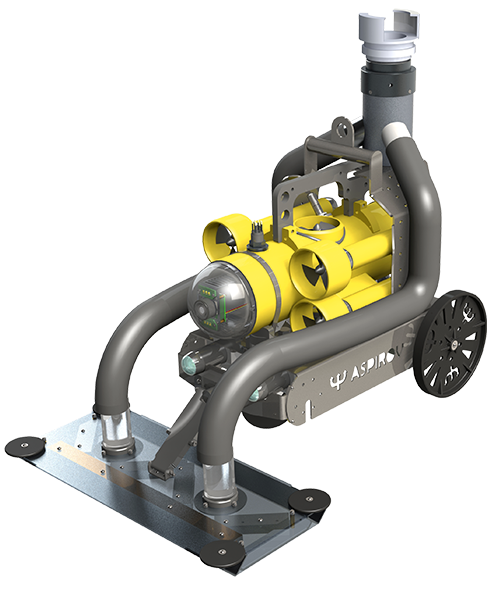 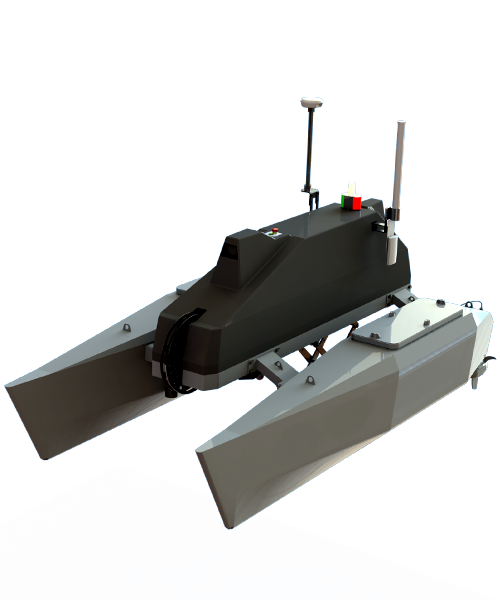 Subsea Tech uses and integrates the LYYN Hawk Board system on all its products, especially on Observer, Guardian and UVS100RL Mini-ROV. 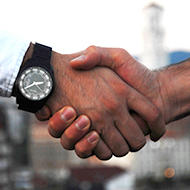 Thank you for filling in the form to receive a quote or information.